When it comes to peace and tranquility, jade is one of the leaders in the numerous minerals that can be chosen. Great at bringing about soothing and cleaning vibrations, jade also helps to decrease the amount of negativity in your life. Some believe that jade did not originate from the earth, but instead is a manifestation of another material located in a different solar system than our own. 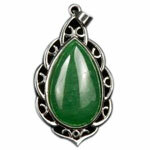 It is believed that no harm will come to someone who has a piece of jade in his or her possession. 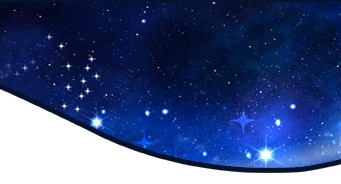 This is mainly because it is known to absorb any surrounding negativities. Other qualities associated with this mineral include the prolonging of life, the protection from accidents, as well as the soothing of the restless beast within us all. 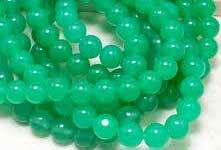 Even the colour of jade is known for its soothing properties. The gem tends to be a shade of green, much similar to that of an avocado. Darker pieces of green can also be seen throughout its composition. It is very useful in stomach & kidney troubles. If it is worn along with Gomed it gives much relief in kidney stones. It is reduced to superfine powder in rose water; jade is prescribed for heart troubles & has been found to be most effective. 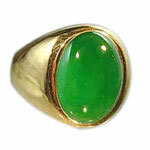 Jade can be used as pendant , beads , ring , statues , in decoration of house fountains , aquariums,etc.